Nearby to a confluence place Fontanka in Neva. Photo is made near Summer garden. 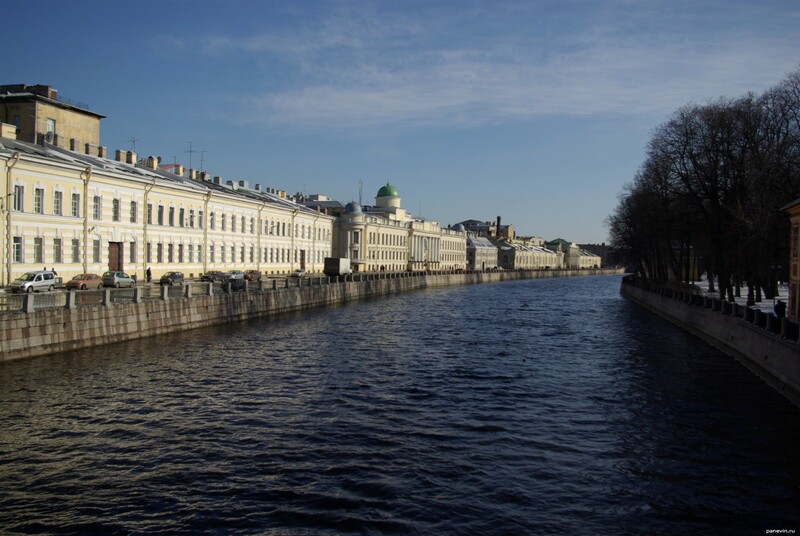 Blog, posts embankments, Fontanka, river, St.-Petersburg.